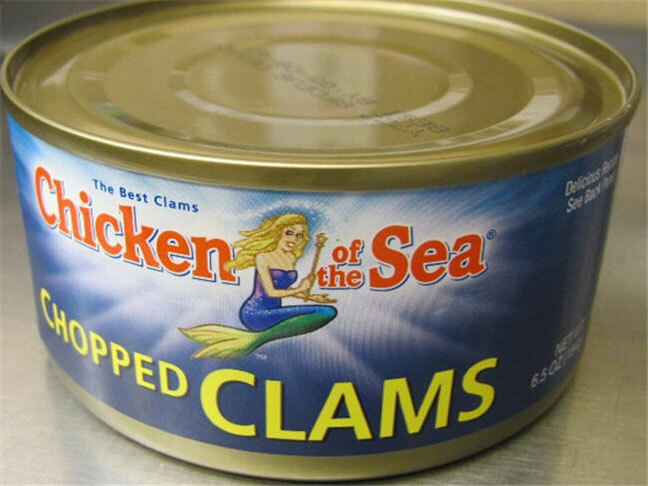 On April 7th, 2011, the Consumer Product Safety Commission, in cooperation with Tri-Union Seafoods LLC, recalled a limited amount of Chicken of the Sea brand 6.5 ounce chopped clams due to possible contaminants that might pose allergic reactions to people who have shellfish sensitivities. The product is mislabeled and may contain tiny shrimp, and the company is conducting this precautionary, voluntary recall to ensure public health as shellfish is considered an allergen. People who have an allergy or severe sensitivity to shellfish run the risk of a serious or life-threatening allergic reaction if they consume this product. There have been no reported illnesses as of April 7th, 2011. What should you do if you have purchased or still have any of these products in your possession? Consumers who purchased the product are asked to return it to the store where they purchased it for a full refund or call 1-877-843-6376 24 hours per day, 7 days per week. The UPC code (also known as bar code) is found on the side of the can and the best by date and product code are imprinted on the top of the can. No other codes of chopped clams or any other Chicken of the Sea products are affected by this voluntary recall. Additional consumer information on this voluntary recall can also be found at the Food and Drug Administration website.